Present the coupon at the salon and enjoy your facial !!! 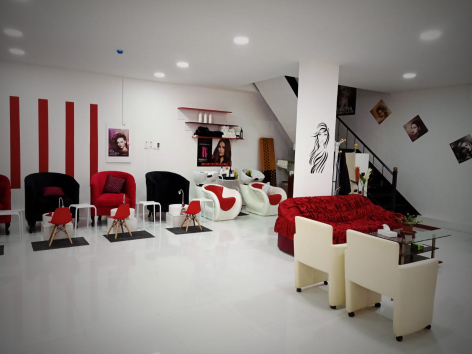 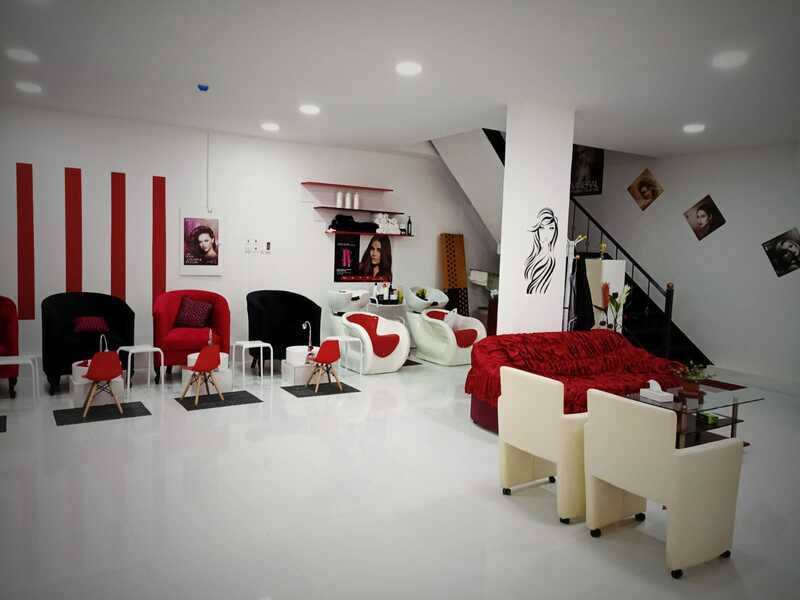 Red Velvet Salon & Spa is a newly opened ladies salon at the heart of Manama. 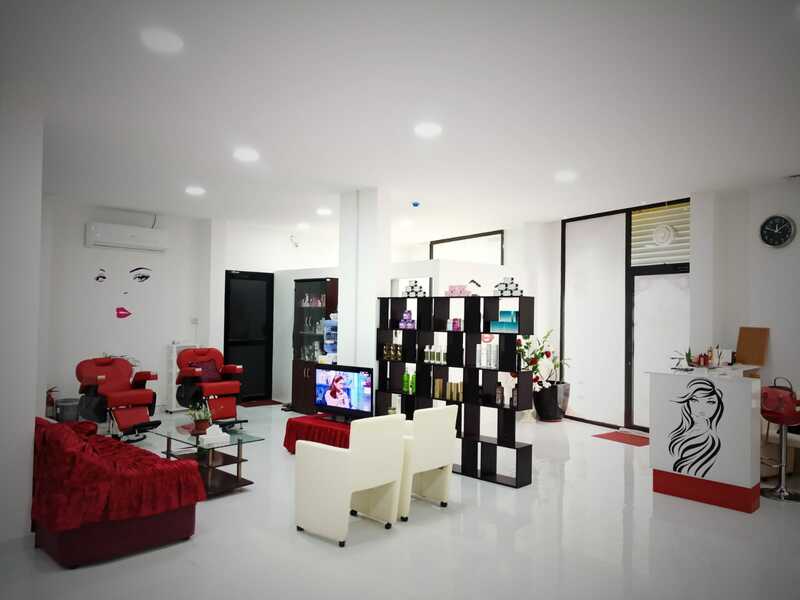 They provide a friendly and relaxing environment that will make your more comfortable while pampering yourself. 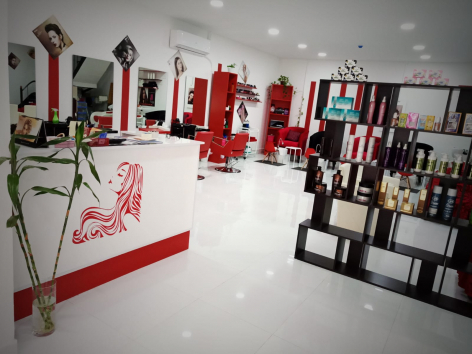 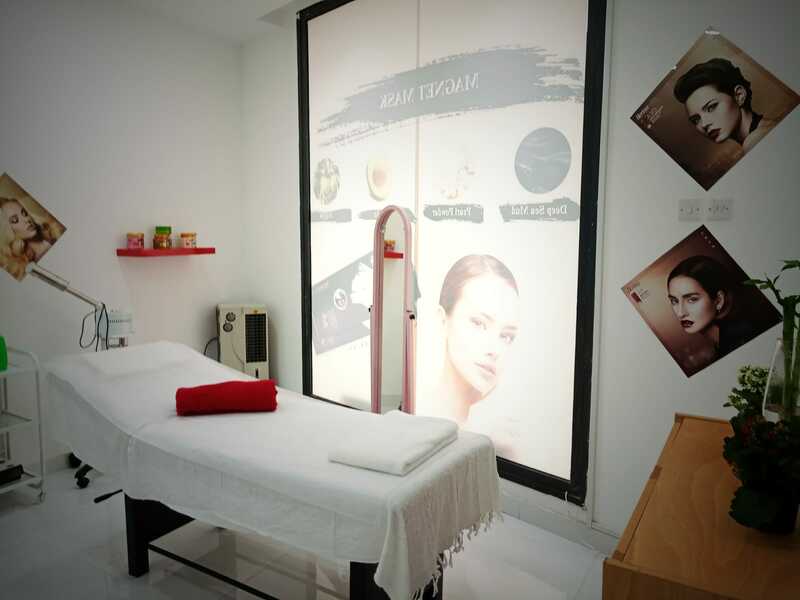 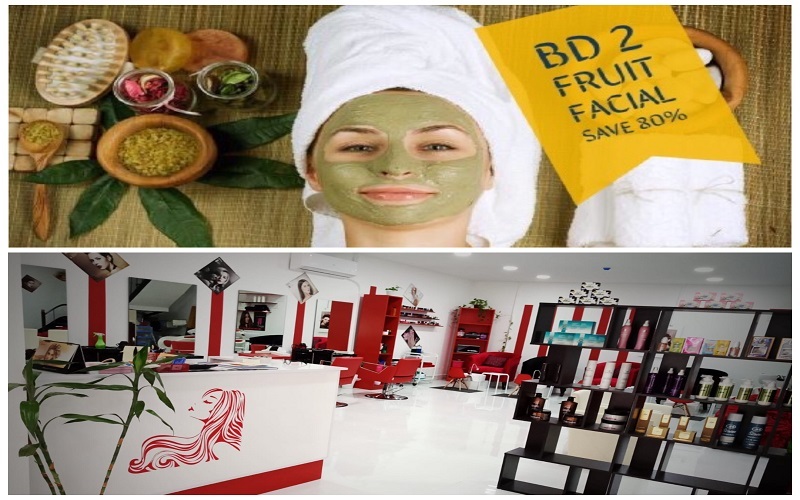 They offer a wide range of services such as all kind of hair treatment, nail care, massage, facial, Moroccan bath and many others that will cater your beauty needs.